Waning public confidence in vaccination is a major challenge and has already brought about health consequences, Health Committee MEPs said on Tuesday. MEPs note with concern that epidemiological data show significant gaps in vaccines being accepted and insufficient coverage rates to ensure the public is adequately protected from vaccine-preventable diseases, in a resolution adopted on Tuesday. The growing and widespread vaccine hesitancy is worrying and has already had consequences, such as avoidable measles outbreaks in a number of countries, they say. MEPs point out that vaccines are rigorously tested through multiple stages of trials and regularly reassessed. They also welcome the forthcoming launch of a Joint Action, co-funded by the EU Health Programme, aimed at increasing the number of people who have been vaccinated. The European Commission should reinforce its support for national vaccination efforts, they say. 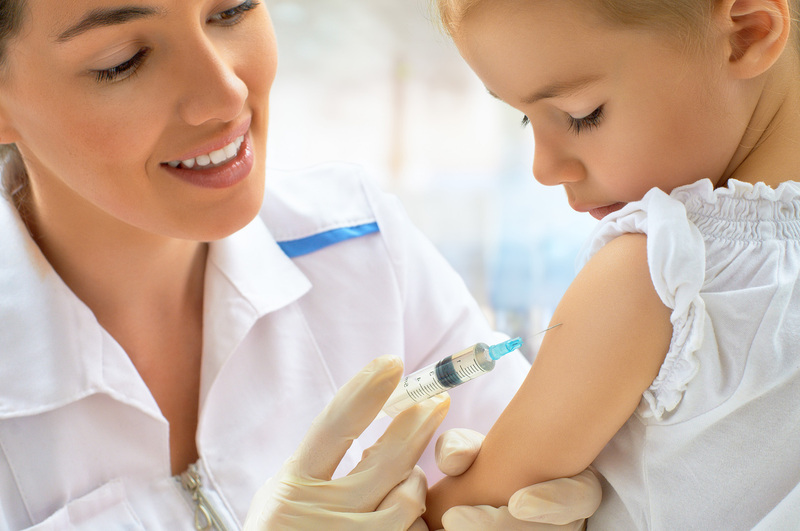 MEPs stress that increased transparency in evaluating vaccines and their adjuvants, in the funding of independent research programmes and the possible side-effects of vaccines would contribute to restoring confidence in vaccination. They point out that researchers must declare any conflict of interest. Those subject to a conflict of interest should be excluded from evaluation panels. The confidentiality of deliberations of the European Medicines Agency’s (EMA) evaluation panel should also be lifted, and scientific and clinical data be made public. They also propose opening a factual and science-based dialogue with civil society in order to combat unreliable, misleading and unscientific information on vaccination. MEPs say it is unjustifiable that the cost of a full vaccines package for one child is 68 times more expensive in 2014 compared to 2001. They support an existing agreement allowing vaccines to be jointly procured, pooling the purchasing power of member states. The draft resolution was adopted with 55 votes to 1 and 3 abstentions. It will be put to a vote in the full House in Strasbourg in April or May. MEPs say that vaccination prevents an estimated 2.5 million deaths each year worldwide and reduces disease-specific treatment costs, including antimicrobial treatments. In the period of 2008-2015, there were 215,000 cases of Vaccine Preventable Diseases (VPDs), excluding influenza, in Europe. They also highlight that immunisation through vaccination is a way to combat antimicrobial resistance (AMR). In its action plan on AMR, the European Commission announced incentives to increase the uptake of diagnostics, antimicrobial alternatives and vaccines. The European Commission is to present an initiative for a strengthened cooperation against vaccine preventable diseases in the second quarter of 2018. According to a global survey undertaken by the Vaccine Confidence Project, the European region has the highest negative responses in terms of perception of the importance of vaccines and their safety and effectiveness, leading to the highest degree of vaccine hesitancy in the population (Larson, Heidi J. et al. (2016).